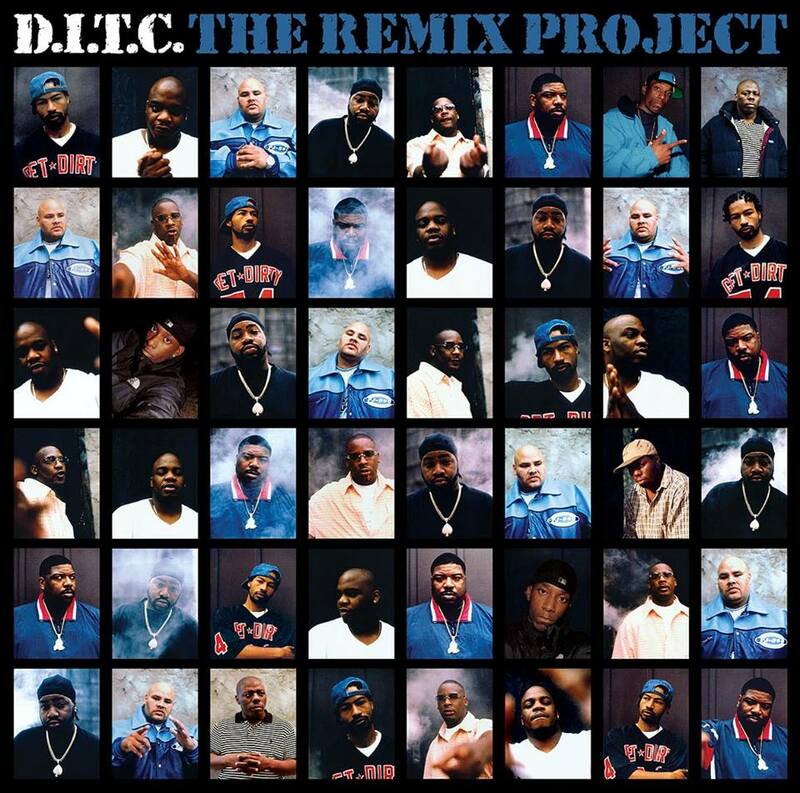 New York Hip-Hop collective, Diggin’ In the Crates (D.I.T.C.) released a special remix album today aptly titled, “The Remix Project”. The album will be available for free on the D.I.T.C. website, and will feature remixes by studio heavy-hitters like Buckwild, The Alchemist, 9th Wonder, and DJ Premier. Can’t wait until tomorrow? Hit the jump to ear hustle a Big L classic, “Casualties of a Dice Game” remixed by Buckwild himself.